Dave is a legend around here—with 38 years experience as Field Technician and Lead Field Technician for CCI Solutions. He has a deep knowledge of safe rigging practices and serves as lead rigging specialist. 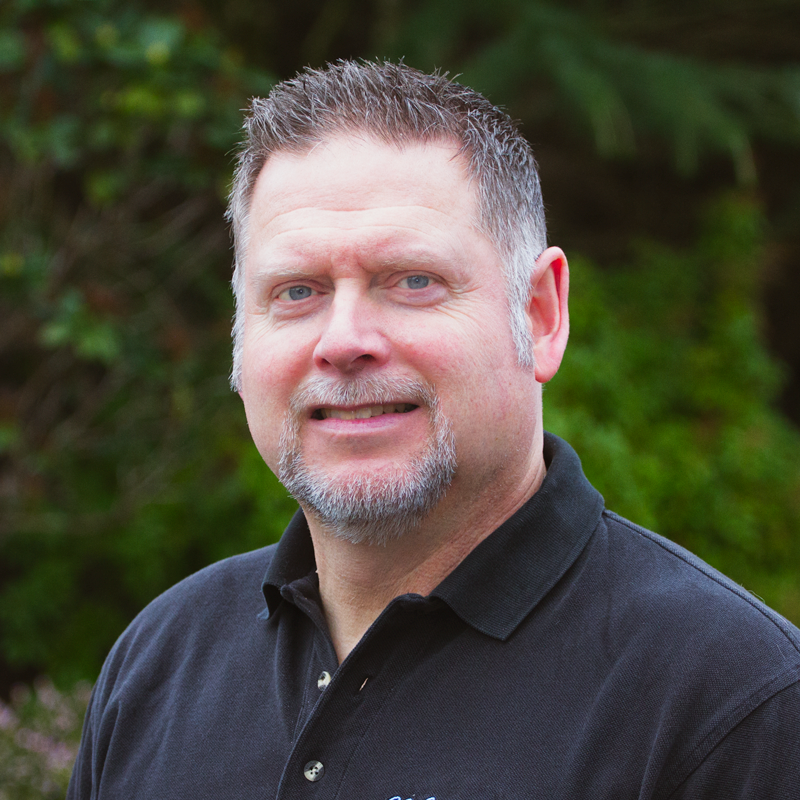 Dave has led the installation of hundreds of projects for CCI Solutions including Safeco Field, Key Arena, Saddleback Church, and so many more. He is a NICET certified technician and longtime volunteer church technician.